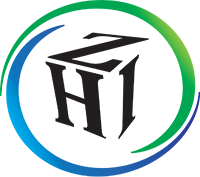 Poor air quality in your home or business can lead to a list of symptoms and health issues. Ever have a cough or allergy symptoms after turning on the heating system in the fall, even though there may no longer be blooming flowers in your garden? Is anyone complaining about eye, ear and throat irritations? Is there a lot of sneezing going on? How about headaches and dizziness? These symptoms may be caused by dust, pollen and contaminants blowing around from the ducting system. This may seem odd at first. However, ll year dust, pollen and debris accumulate in the heating ducts. When late autumn hits, the heating systems are turned on and the dust begins to circulate throughout the home triggering your allergy symptoms. If you struggle with fall to winter seasonal allergies here are some tips to help reduce or eliminate these allergy symptoms. It’s important to make sure that you replace your filters regularly. When you do not change your filters, your heating system will continue to circulate dust and pollen throughout the home. As the filters fill up with debris, air begins to flow around the filter and back into the home. Many indoor quality specialist recommend that you use a reusable HEPA filter that can remove 90% of the particles in the air. They are more efficient than disposable filters, however, they will need to be cleaned regularly. Take a minute and check to see if your filter needs to be cleaned or replaced. Does air duct cleaning reduce allergies? Imagine blowing dust off the surface of a table… Where does the dust go? Often the airborne dust blows up into the air and floats around. For those with allergies, what happens next can be a sneezing fit. When the heating system blows air through the ducts that are coated in dust, particles become airborne throughout your home. Conclusion: cleaning dust, allergens and other contaminants from the ducts could improve the air quality of the home and reduce allergy symptoms. If you regularly maintain the filter the amount of dust in the ducts should be minimal. What if the previous owners had multiple pets, did not like to dust or did not regularly change the air filter. 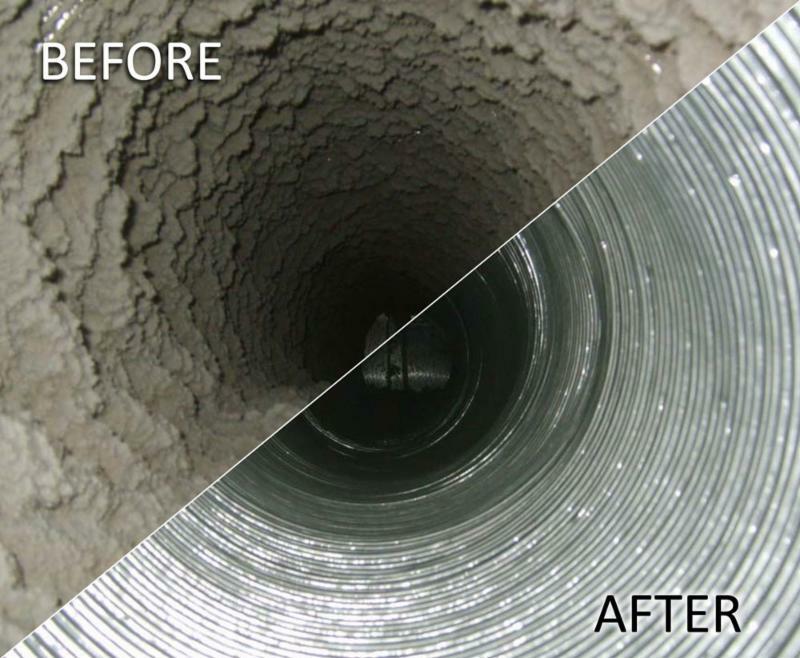 If you’re buying a new home or have never had the ducts cleaned before, you may want to take a look or have a duct scope performed to evaluate the condition of the ducting. 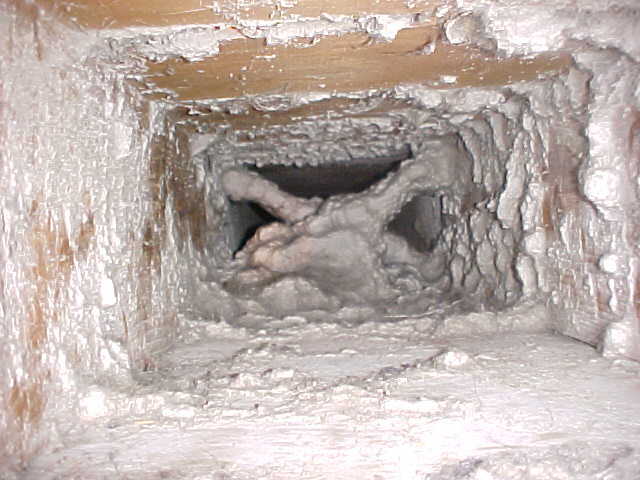 Duct cleaning service can be inexpensive and take 2-3 hours to complete. 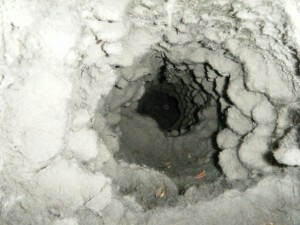 If the ducts are in need of cleaning, the furnace may also need to be cleaned. Having the furnace heat exchange cleaned will keep the unit working as efficiently as possible. Dust builds up on the heat exchanger and begins to act as an insulator. This can limit the heat from exchanging with the air circulating through the unit and start costing you more money to heat your home. As winter sets in we often find ourselves spending more time indoors with our loved ones and family celebrating the holidays or snuggling on the couch in front of a nice toasty fire. From the team at Zsako Home Inspections we want you to enjoy living in a healthy home.